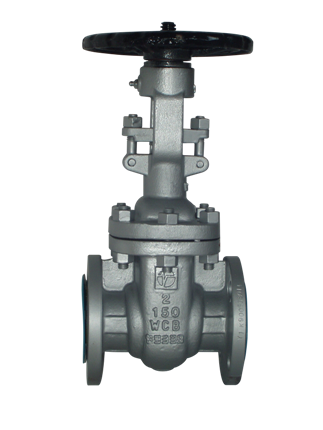 These ANSI gate valves are manufactured according to the US standards - API, ANSI, ASME which are valve standards for industrial applications. Some of the standard materials for the ANSI gate valves we offer are stainless steel CF8M, carbon steel A216WCB/F6. Other materials and trims are available on customer's request. The ANSI gate valves we offer can be actuated both using a handwheel in standard execution, or with pneumatic actuator, reducing gear or electric actuator on request.